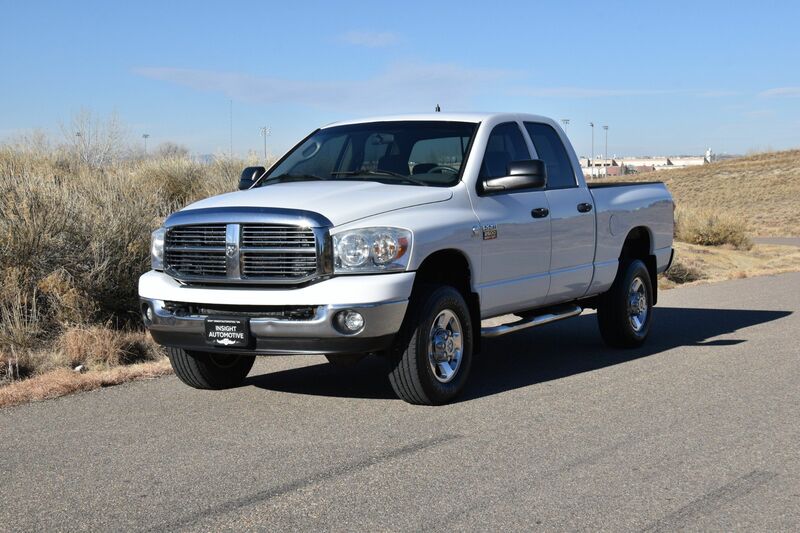 The Tradesman (regular cab and crew cab) is the most basic Ram 2500 and comes with 17-inch steel wheels, automatic headlights, black grille/bumpers, a locking tailgate, a 40/20/40-split front bench seat, air-conditioning, cruise control, a tilt steering wheel and a six-speaker stereo with USB/iPod integration and an auxiliary audio input. Vinyl upholstery and flooring are standard, but a cloth bench seat is a no-cost option. 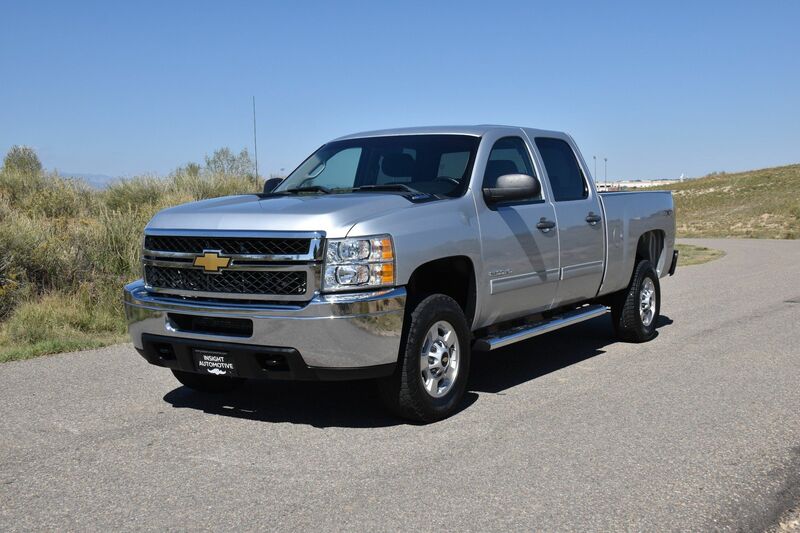 Power windows and locks (including the locking tailgate) are standard on crew cab models, as are power heated mirrors, while regular cabs have manual controls and non-heated mirrors by default. Available for the Tradesman and geared toward commercial users is "Work Grade" heavy-duty vinyl upholstery. The gasoline 6.4-liter V8 produces 410 hp and 429 lb-ft of torque and is backed by a six-speed automatic. 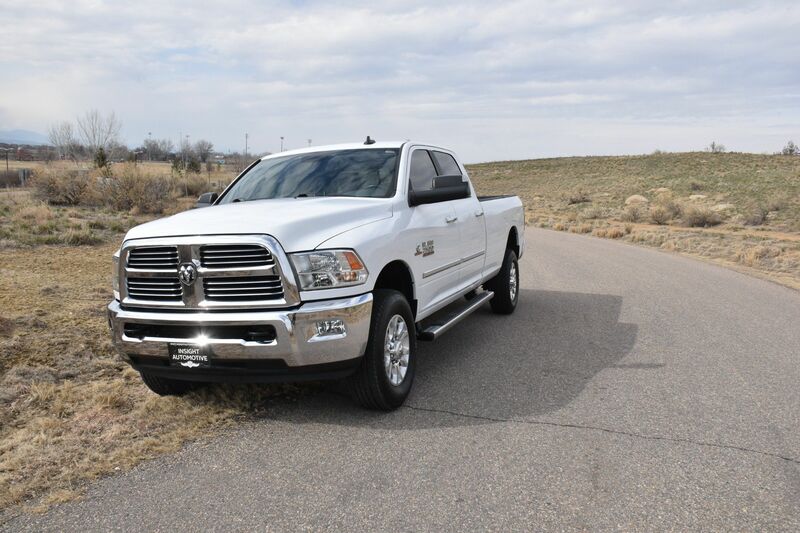 Even though the 2015 Ram 2500 is built for serious towing and hauling jobs, it's fairly civilized in everyday driving, and wind and tire noise are nicely quelled. 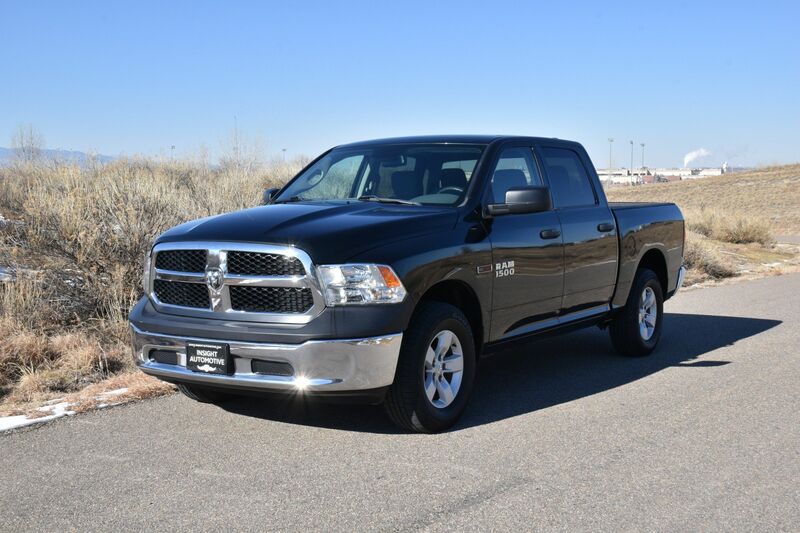 The coil spring rear suspension makes the heavy-duty Ram's ride smoother and more comfortable than you might expect. Mind you, there's no getting around a firm ride quality in a truck built to tow and haul this much, but that suspension certainly makes the ride less bumpy and skittish. The Power Wagon feels stiffer on the pavement, but its modified front suspension, hill descent control, electronically disconnecting sway bar and locking differentials significantly increase off-road performance.